Oh my gosh - this threw me for a loop! 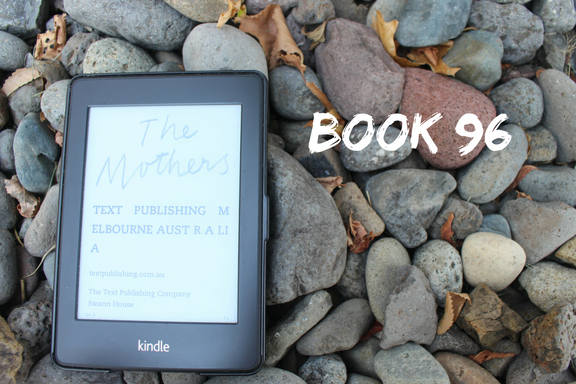 I kept thinking of Brit Bennett's The Mothers...different book entirely! I have a copy of the other The Mothers that I'm really looking forward to, because it's supposed to be better than this one!